Figure 3-22.Different types of pickup points. 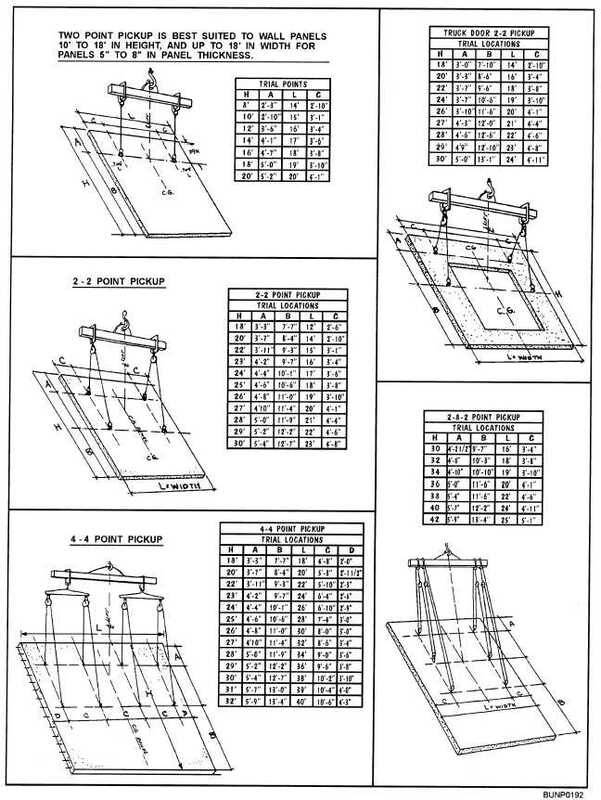 Home > Construction Training Manuals > Builder Advanced > Figure 3-22.Different Types Of Pickup Points. Figure 3-22. - Different types of pickup points.